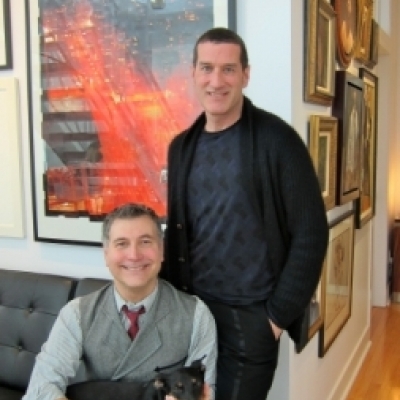 I could have spent the entire day talking to the charming designing duo Andrew Bottecchia and Hal Eisen, of Bottecchia Artistic Group Inc., when I visited them at their stylish penthouse last week. It was inspiring and refreshing to experience a space so dominated by art and see a collection replete with portraiture. While I slowly absorbed the works, the two passionately discussed the origins of individual pieces and their interactions with the artists and dealers. Hal, having been a collector of art since his teens, quickly passed on his addiction to Andrew when the two met. Interior designer Lori Abrams Lewis' eclectic taste and passion for design is palpable in every room of her beautiful Forest Hill home. 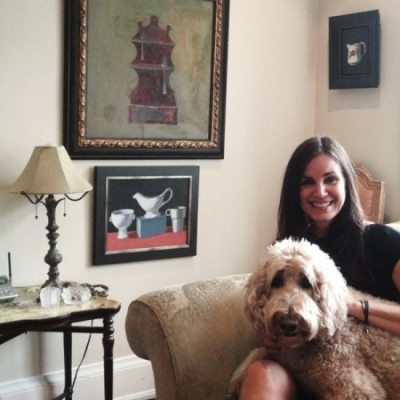 Warmth is felt in personal touches, from the plethora of framed family photographs that align her fireplace, to artworks painted by her artist father, like the Picasso inspired canvas above her dinning room table. 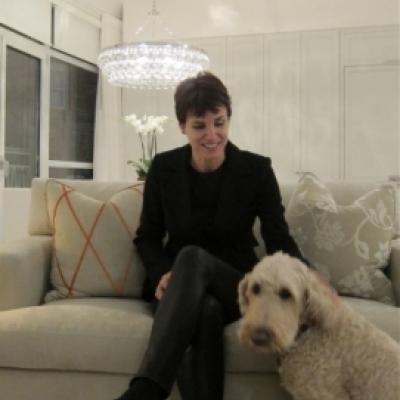 Hyla Jelinek is a designer who is focused on timelessness and sophistication. 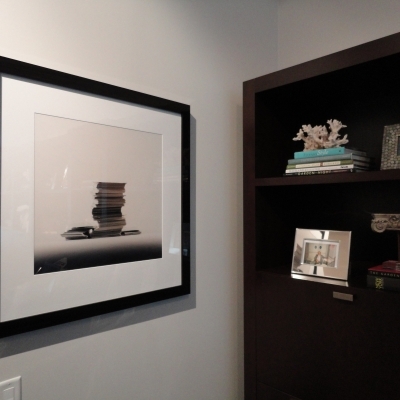 Here is a condo she styled, with art from the gallery. Here is one vignette from Joanna Track's lofty home, where I spent the afternoon documenting her collection of art. Interior designer Teresa Track arranged nine of Francisco Gomez's floral works on mylar in a dreamy, airy grouping in the dining room. 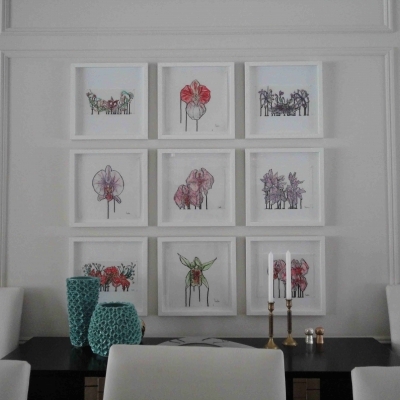 Their overall minimal composition, combined with the white box frames, accentuates the calmness of the space. I love the placement of these unconventional floral works.